Although the 18th-century is commonly described as 'The Age of Reason', it was also 'The Age of Empire'. As Edward Said writes: 'in 1800 Western powers claimed 55 per cent . . . of the earth's surface, by 1878 this had increased to 67 percent', and by 1914 'Europe held... roughly 85 per cent of the earth as colonies, protectorates, dependencies, dominions, and commonwealths'. The empires that were the most important vehicles for connecting the Enlightenment to the rest of the world tended to be the seaborne empires, with imperial centres in Western Europe, which had claimed as their own large parts of the Americas, Africa, South and East Asia, and the Pacific. If we are to understand the Enlightenment and Romanticism - their pasts and futures - we must therefore understand empire, including settler colonialism and slavery. At the same time, it is important to recognize the powerful strands of 18th and early-19th century thought that opposed these developments, seen for example in the work of Bentham, Blake, Burke, Diderot, Herder, Kant, Hannah More, and Adam Smith amongst many others. As Sankar Muthu argues in Enlightenment against Empire (2003), 'the latter half of the eighteenth century is an anomalous period in modern European thought, for it is only then that a group of significant thinkers attacked the very foundations of imperialism'. 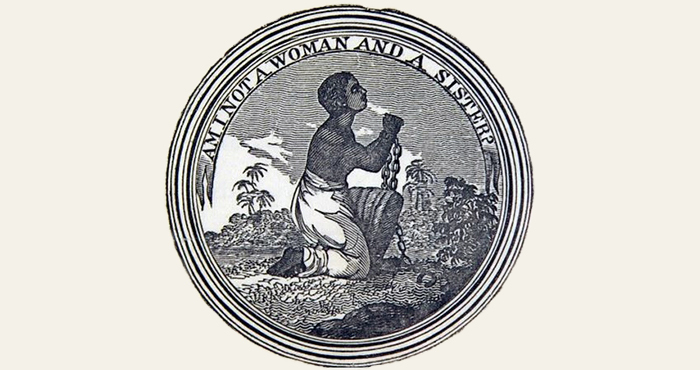 Keeping this broad context in mind, this theme will look at colonialism, imperialism, and slavery in a variety of forms but will focus in particular on: imperialism and the American Revolution; slavery in the West Indies and its connections to the Atlantic World; racism and its opponents in Australian colonial society; and current public debates around repatriation and Indigenous sovereignty.